Chuck Johnson is a composer and musician residing in Oakland, CA. He approaches his work with an ear towards finding faults and instabilities that might reveal latent beauty, with a focus on guitar, experimental electronics, minimalism and soundtrack composition . Recordings of his work have been published by VDSQ, Trouble in Mind, Scissor Tail, Merge, and Three Lobed, among others. He has toured internationally and performed at the Hopscotch Music Festival (Raleigh, NC), Debacle Fest (Seattle), the Liverpool Festival of Psychedelia, the San Francisco Electronic Music Festival, Siren Fest (New York), BENT (New York) and the San Francisco International Film Festival. Johnson’s credits as a film composer include scores for the HBO documentary Private Violence and the popular PBS show A Chef’s Life . In 2009 he received an MFA in Electronic Music and Intermedia Art from Mills College . Leila Abdul-Rauf is a composer and multi-instrumentalist based in Oakland. A co-founder of extreme metal bands Vastum, Saros, and electronic/ambient trio Ionophore, she is also currently a member of Hammers of Misfortune and Cardinal Wyrm. 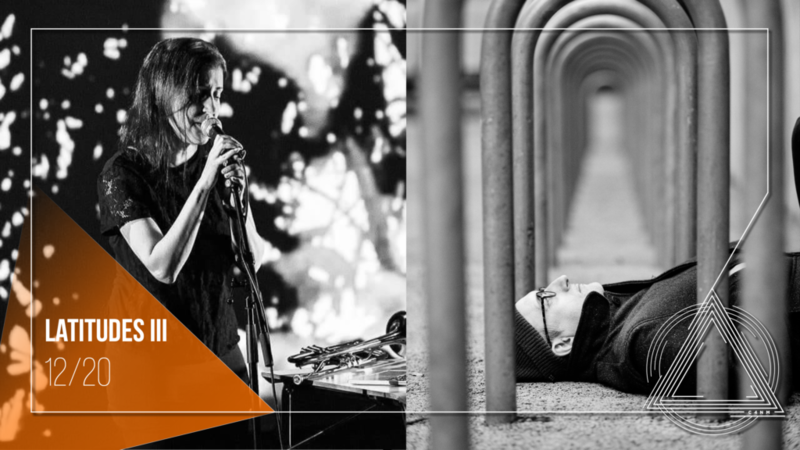 As an ambient solo artist, Leila has released 3 albums under her name, and has collaborated with countless others. Combining electronics, acoustic instruments, voice and field recordings, Leila creates an overall atmosphere of introspection, accessing what is often unconscious and obscured by the human condition: songs are not so much composed as captured from dreams. Evoking haunting and desolate places, a private world is exposed, where time and space are distilled down to what remain of distant memories and hidden emotions, melded into a symphony of ethereal melancholy. Leila will be joined by long-time collaborators, Nathan A. Verrill and Ryan Honaker, who will be accompanying her set with multiple instruments, live sound captures, and visual projections designed by Verrill. Selections will draw mostly from her recent album Diminution, that was released earlier in 2018, and will also include earlier works embedded within improvisational pieces.